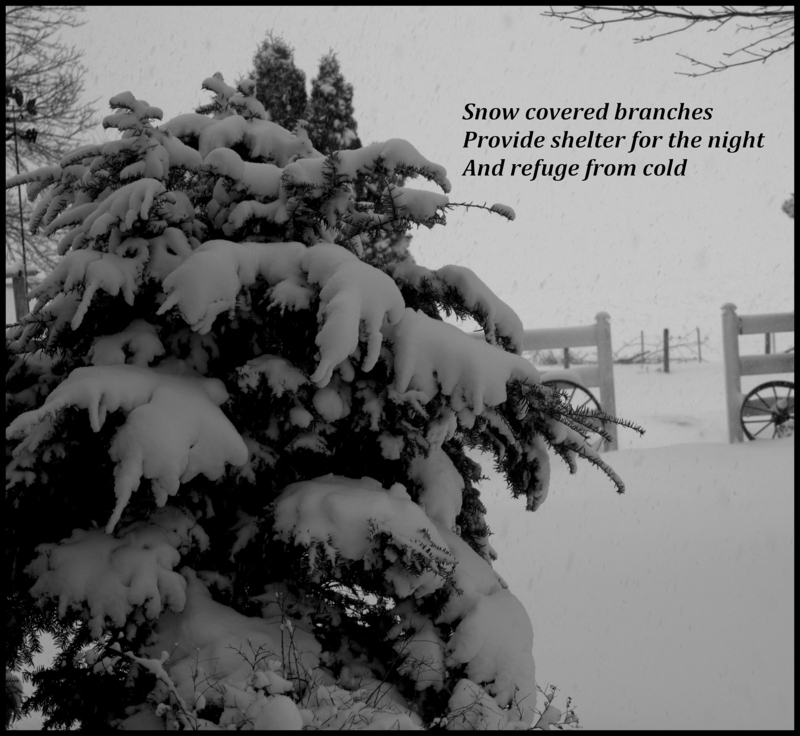 This entry was posted in Photography, Poetry and tagged Haiku, Poetry, Refuge, Snow. Bookmark the permalink. This looks as pretty as a postcard.